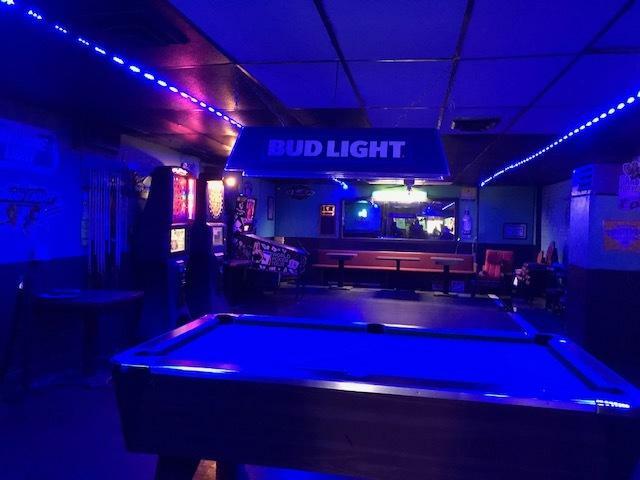 BAR/TAVERN!!! "UNBELIEVABLE VALUE"! 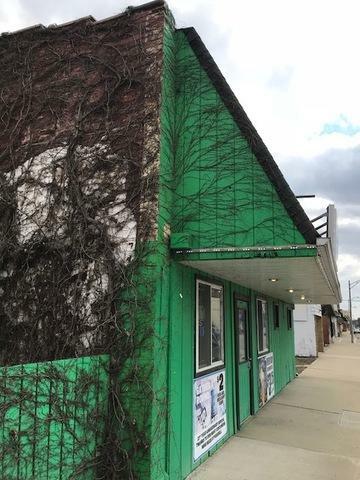 OWNER SAYS "TIME TO RETIRE" WELL LOVED AND ESTABLISHED " BAR & GRILL" WAS IN BUSINESS FOR OVER 26 YEARS .RIGHT IN THE HEART OF TOWN THIS 3400 SQUARE FT WITH ROOM TO DANCE TO A BAND, INCLUDES EQUIPMENT, FIXTURES, INVENTORY & LARGE 70'X150' DOUBLE LOT. BEER GARDEN WITH COVERED SEATING & FIRE PIT. ONSITE & STREET PARKING WITH LARGE PUBLIC LOT DIRECTLY ACROSS THE STREET. 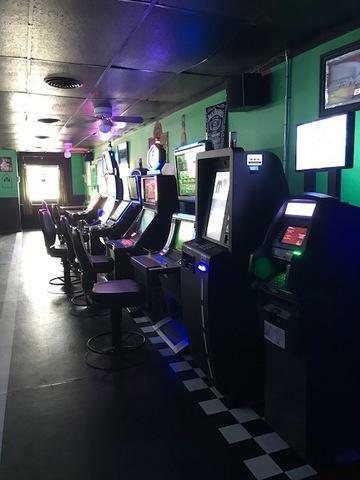 FORMERLY FEATURED 5 LEASED VIDEO GAMING MACHINES (GREAT MONTHLY NET INCOME)FROM THE POKER MACHINES. FULLY EQUIPPED KITCHEN WITH STOVES/GRILLS, FREEZERS, REFRIGERATORS, ETC. EXTRA MONTHLY INCOME, SEVERAL TV'S FOR EXCITING SPORTS EVENTS, PRVT OFFICE. MINUTES FROM I80, ILLINOIS RIVER,CAMPGROUNDS, MARINAS & BOAT LAUNCHES. GREAT LOCAL SUMMER ACTIVITIES INCLUDE CRUISE NIGHT, PUB CRAWLS & SHIPYARD FEST. LESS THAN 20 MILES FROM STARVED ROCK STATE PARK, HANDICAPPED ACCESSIBLE. PARKING/STREET/LOT...ITS TURN -KEY START UP...MUST SELL!! GREAT OPPORTUNITY! ALL OFFERS WELCOME!